Bisphenol A (BPA), a chemical found frequently in canned foods, has been linked by a new study to behavior problems including depression in children. A recent study found that many baby teethers contain low levels of BPA. Depression in children isn’t as common as behavior problems like hyperactivity, but new research suggests that babies in the womb and young children exposed to BPA are at increased risk for the development of depression in addition to several types of behavior problems such as aggression and ADHD. The problems are different for boys and girls and also vary depending on whether the exposure occurred prenatally or during young childhood. Bisphenol A (BPA) is a chemical used in the manufacture of certain plastics, resins, and paper products. 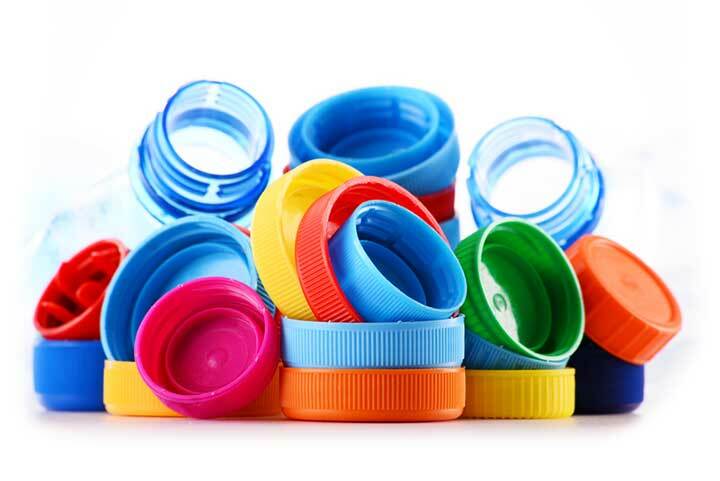 It is found in some food and beverage containers, toys, pacifiers, receipts, dental sealants, paints, medical devices, printing inks, flame retardants, and drinking water storage tanks. Scientific experts in Europe concluded in 2013 that diet is the major source of exposure to BPA. They found dietary exposure to BPA to be the highest among children aged three to ten. The top dietary sources of BPA for all age groups were identified as canned food and non-canned meat and meat products. BPA is a chemical known as an “endocrine disruptor” because it disrupts hormones and it has been linked to several health conditions in both adults and children. In this recent study, researchers from the School of Public Health at the University of California, Berkeley, measured BPA levels in urine from 292 pregnant mothers (to check for prenatal exposure levels) and 5-year-old children (to check for early childhood levels). The children’s behavior was then assessed at age 7. The results, published in Environmental Research, showed that boys who were born to mothers with high BPA levels (and who therefore had high prenatal BPA exposure) were found to have increased depression and anxiety at age 7. No such associations were seen in girls with the same prenatal exposures at age 7. Early childhood exposure to BPA was also strongly linked to later behavioral problems in both boys and girls. Five-year-olds of both sexes who had high BPA levels were found to have more ADHD behaviors like inattention and hyperactivity at age 7. Girls were also found to have conduct problems at age 7 associated with early childhood BPA exposure. “I’d say the take-away is that exposure to BPA, such as in hard plastic containers or canned foods, should be avoided if possible,” said Robert B. Gunier, one of the study’s investigators from UC Berkely, in an article reported by Medscape Medical News. This was not the first study to show prenatal and childhood BPA exposure is associated with depression behavior problems in children. “This study adds to the existing literature showing associations of early life BPA exposure with behavior problems, including anxiety, depression, and hyperactivity in children,” concluded the study authors. Avoiding endocrine-disrupting chemicals like BPA is a wise step in helping to prevent depression in children, ADHD, and other behavior problems. Eating fewer canned and packaged foods and beverages, and meat and meat products, is one way to lower your BPA exposure. Of course, depression or anxiety in any child is a serious matter and requires comprehensive assessment and treatment. If you suspect your child might be depressed or anxious, a visit with your child’s primary care provider, an integrative pediatrician, or a naturopathic doctor is in order. EFSA Press Release. 2013 July 25. This article was originally published in 2013. It has since been updated. 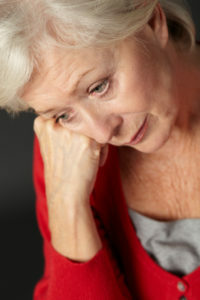 adhd, anxiety, anxiety depression, bpa, bpa exposure, children, dealing with depression, depressed, depression, depression and anxiety, depression in children, depression or anxiety, diet, food, health, integrative, medical news, naturopathic, naturopathic doctor, overcoming depression, prevent depression, sources of bpa.